7-142 is a 7 terminal Barrier Block (AKA Terminal Board or Terminal Block). 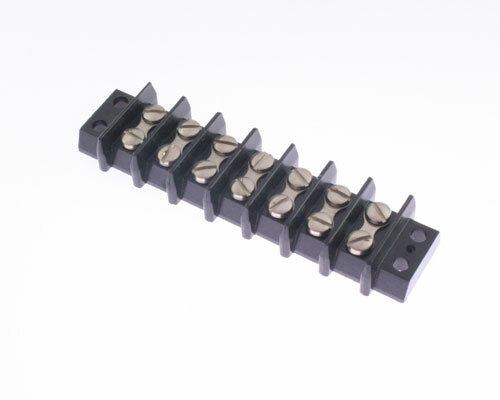 It is an open bottom, double row terminal block with BH screw and belongs to 142 Series. Center To Center: 0.563 In. Minimum Order Quantity is 3. Why?